Build Article : https://craftedworkshop.com/scrap-woo... 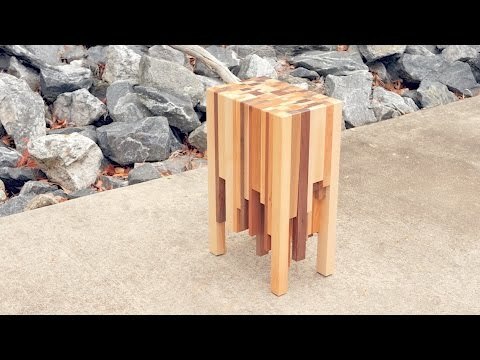 In this woodworking project, I show you how to build an end table from scrap wood! This is basically a really thick end grain cutting board and is a great way to use up those scraps you've been hanging onto. Let's get started!